Beer Yoga & Taquitos Mi Tierra…… Dreams do come true! 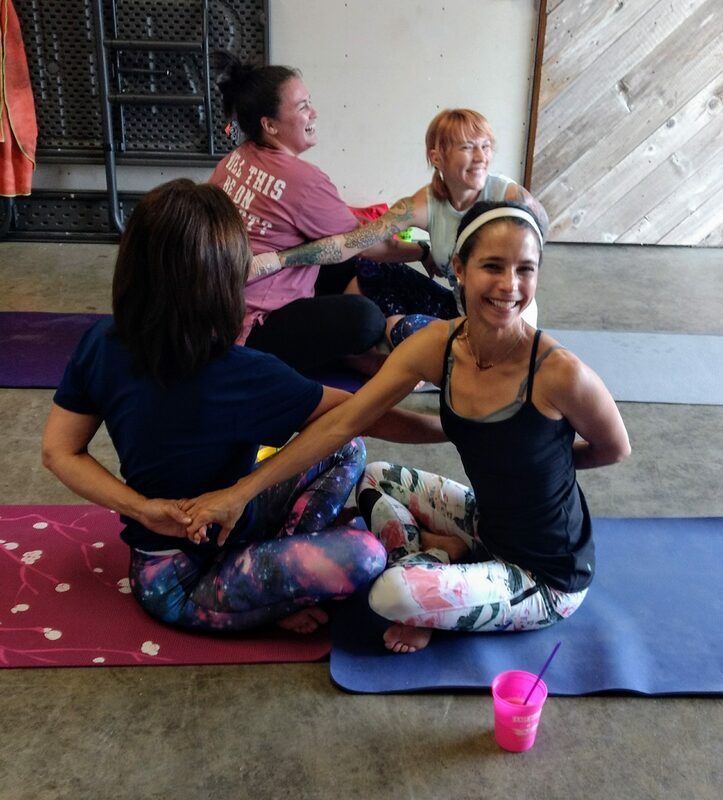 Beer yoga starts @ 6 tonight with the lovely Ashley Chapa. Class fee is $15 which includes your first beer. ~Bikini Bottom Gose~ A pineapple gose is tart and semi-salty, coming in at 4.1% ABV and 17 IBUs. Grab a pint while you can! Don’t forget Saturday we are celebrating our 4 year anniversary, rain or shine! We will be having our last crawfish boil of the season, along with live music and free giveaways all day long!